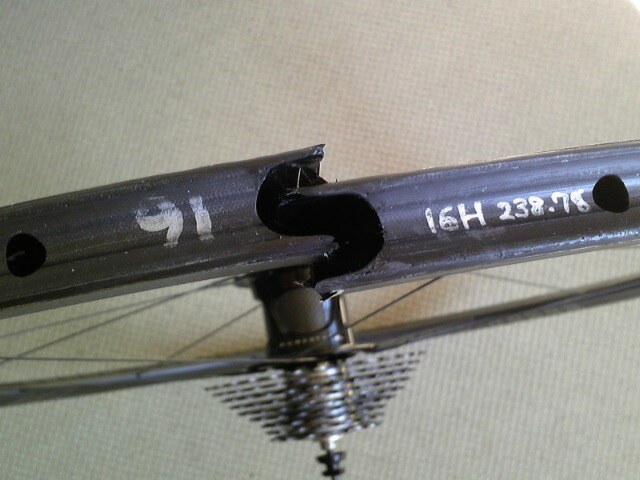 Road Bike Talk: 軽量化、この死に至る病: LIVESTRONG MODERATELY. Road Bike Talk: God makes e-MOTION! 続きを読む "EUROBIKE 2011 True VR8"
続きを読む "Top of the WorldはCarpentersの名曲です"